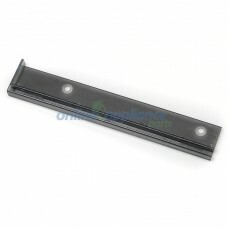 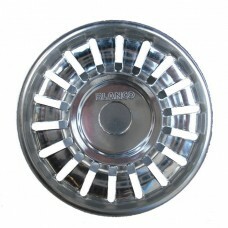 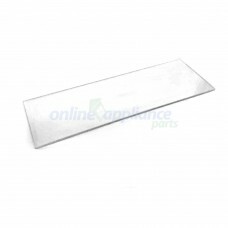 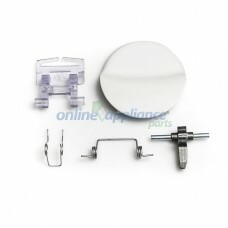 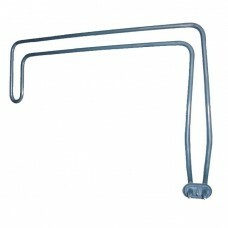 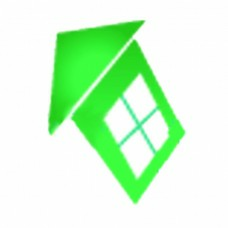 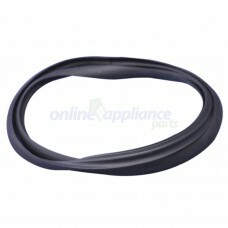 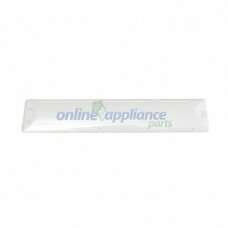 We stock Omega Stove Spare parts including Seals, elements, thermostats and switches, Omega washing machine spare parts including circuit boards, pumps, lids and inlet valves, Omega Fridge Spare parts including Shelves and crisper bins, and of course Omega Dishwasher spare parts including pumps, hoses, cutlery baskets, rollers, seals and more. 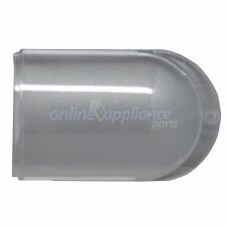 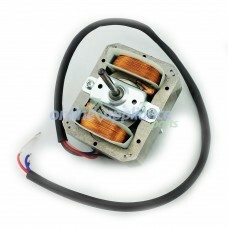 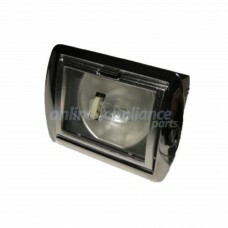 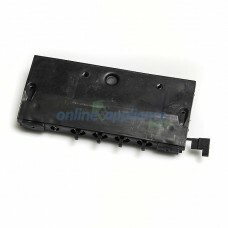 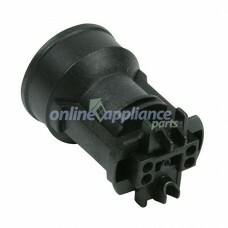 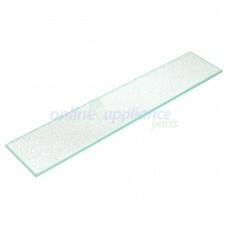 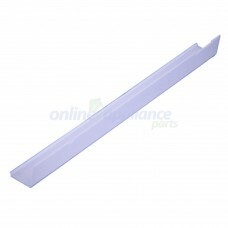 All our Omega Spare Parts are only of the highest quality and Genuine Omega replacement parts unless stated otherwise. 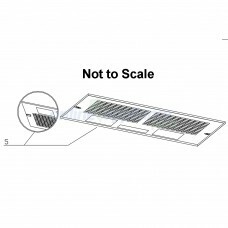 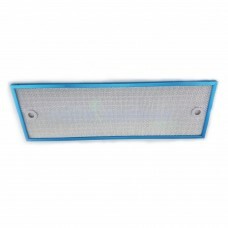 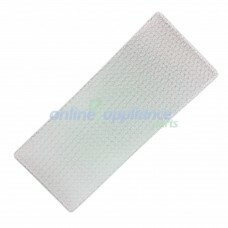 03294757 Light Diffuser - Plastic 32cm x 6cm suit Omega Rangehoods.& Suits models: K24PU K/296/2Onli..
10201071210 Support RH Blanco Rangehood RHS6& / RHS9SLIMay be known by other part numbers including:..
651027659 Handle Assembly Round Omega Washing MachineMay be known by other part numbers including: 1..
806890373 Heating Element, DishwasherSuits Omega DW23003X and Smeg SA5562May be known by other part ..
W0000051 SWITCH - PCB Assembly Omega Rangehood K24PUMay be known by other part numbers includin..
Part Number 02000776 Light Diffuser Glass to suit Omega Rangehood Omega, Smeg and Blanco..
Part Number 02000887 GLASS PANEL 496X160 to suit Omega Rangehood Omega, Smeg and Blanco ..
Part Number 02300152 Light Socket to suit Omega Rangehood Omega, Smeg and Blanco parts ma..
Part Number 02300719 HALOGEN LAMP & HOLDER to suit Omega Rangehood Omega, Smeg and Bl..
Part Number 03200618 LIGHT LENS K2020 to suit Omega Rangehood Omega, Smeg and Blanco part..
Part Number 03200755 Diffuser to suit Omega Rangehood Omega, Smeg and Blanco parts may b..
03292205 Light Lens Bracket Clip LH& Suits Omega Rangehood.model(S)& OA416 - 600mm Wide&..
03292206 Light Lens Bracket Clip RH (with Screw Hole)Suits Omega Rangehood.model(S)& OA416 - 600mm W..
Part Number 05096118 Seal Inner Glass to suit Omega Oven Items listed for Wall Ovens may ..
Part Number 08087057 Aluminium Filter 60cm to suit Omega Rangehood Omega, Smeg and Blanc..
08087358 Grease Filter to suit Omega RangehoodOnline Appliance Parts can supply a complete range of ..
08087644 Aluminium Filter Suits Omega Rangehood model(S) OA416 Online Appliance ..
Part Number 082300544 Motor (Clockwise) Rectangular to suit Omega Rangehood Omega, Smeg ..
Part Number 083100019 Grill Silver to suit Omega Rangehood Omega, Smeg and Blanco parts ..